Never leave your dog alone in a car on a warm day. If you see a dog in distress in a hot car, dial 999. Many people still believe that it’s ok to leave a dog in a car on a warm day if the windows are left open or they’re parked in the shade, but the truth is, it’s still a very dangerous situation for the dog. A car can become as hot as an oven very quickly, even when it doesn’t feel that warm. When it’s 22 degrees, in a car it can reach an unbearable 47 degrees within the hour. In an emergency, we may not be able to attend quickly enough, and with no powers of entry, we’d need police assistance at such an incident. Don’t be afraid to dial 999, the police will inform us if animal welfare assistance is required. Establish the animal’s health and condition. If they’re displaying any signs of heatstroke dial 999 immediately. If the situation becomes critical for the dog and the police are too far away or unable to attend, many people’s instinct will be to break into the car to free the dog. If you decide to do this, please be aware that without proper justification, this could be classed as criminal damage and, potentially, you may need to defend your actions in court. Make sure you tell the police what you intend to do and why. Take pictures or videos of the dog and the names and numbers of witnesses to the incident. The law states that you have a lawful excuse to commit damage if you believe that the owner of the property that you damage would consent to the damage if they knew the circumstances (section 5(2)(a) Criminal Damage Act 1971). 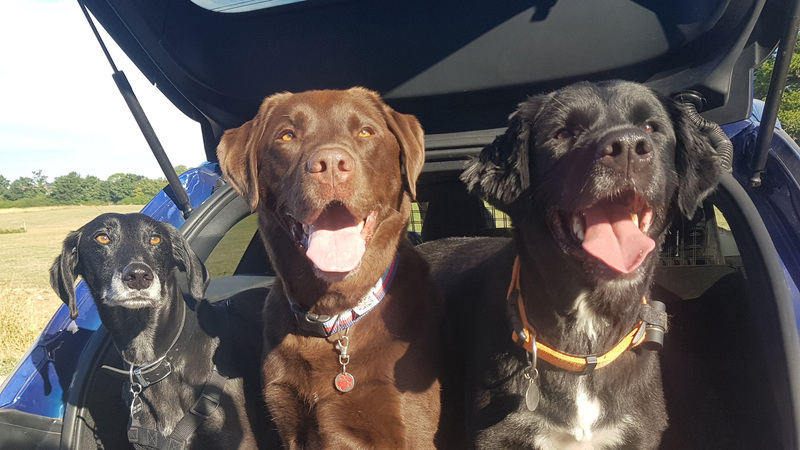 If you see a dog in a hot car displaying any signs of heatstroke, dial 999 immediately as the dog could soon lose consciousness and experience internal organ failure. Is the dog panting heavily? Is the dog drooling excessively? Does the dog appear lethargic, drowsy or uncoordinated? Is the dog collapsed or vomiting? If dogs are too hot and are unable to reduce their body temperature by panting, they will develop heatstroke which can kill. This could mean the difference between life and death for the dog. If the dog isn’t displaying symptoms of heatstroke, move them to a cool, shaded area and call a vet immediately. Some types of dog are more prone to heatstroke, like very old or young dogs, dogs with thick, heavy coats or dogs with very short flat faces like pugs and bulldog types. Dogs with certain diseases or on some types of medication are also more at risk. Move him/her to a shaded/cool area. Immediately douse the dog with cool (not cold) water, to avoid shock. If possible, you can also use wet towels or place him/her in the breeze of a fan. Allow the dog to drink small amounts of cool water. Establish how long the dog has been in the car. A ‘pay and display’ ticket could help. Make a note of the car’s registration. If the owner returns, but you still feel the situation was dangerous for the dog, you may still report the incident to the police. If you’re at a shop, venue or event ask the staff to make an announcement to alert the owner of the situation. 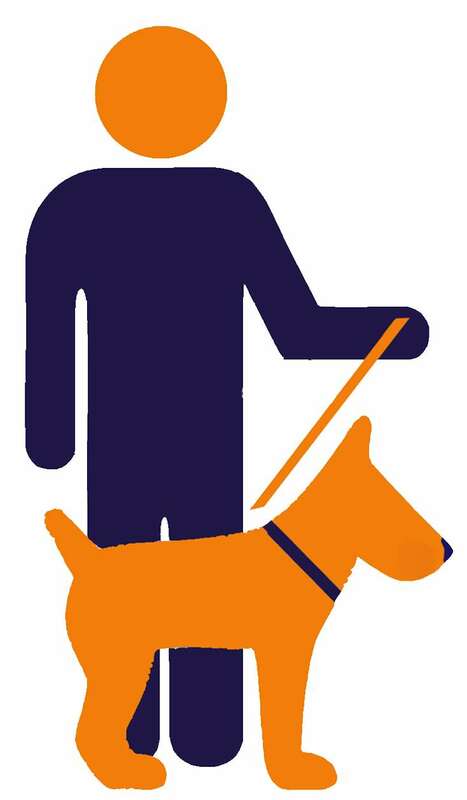 If possible, get someone to stay with the dog to monitor their condition. If they begin to display signs of distress or heatstroke, be prepared to dial 999. You can also call our 24-hour cruelty line for advice on 0300 1234 999. However, if the dog’s in danger, dialing 999 should always be the first step. 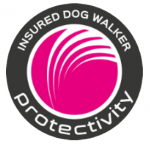 Dacorum Dog Walking Services 2018 All rights reserved.